This is part two of my holiday series—where I am getting myself excited about the holiday a little bit early this year because, well, why not? 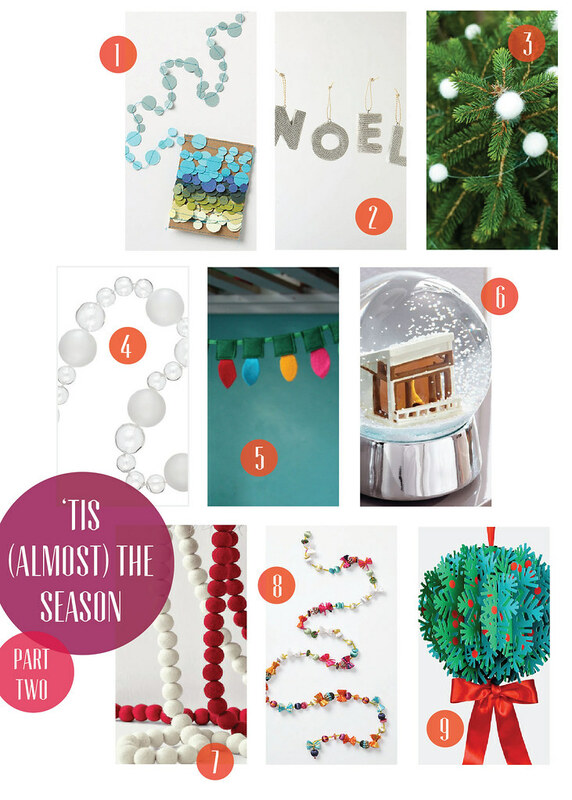 Here are some of my favorite garland and decoration picks. Keep an eye out for the last holiday post next week!